Get rid of your fear of losing your phone, Once and for all! Own a costly smartphone? Always staying alert to avoid meddlers and no-do-gooders? Hmm! Losing your phone might be your biggest fear. Well, you can finally take a deep breath and stay calm as new apps are being developed in the android market to safeguard your phone from within the app. 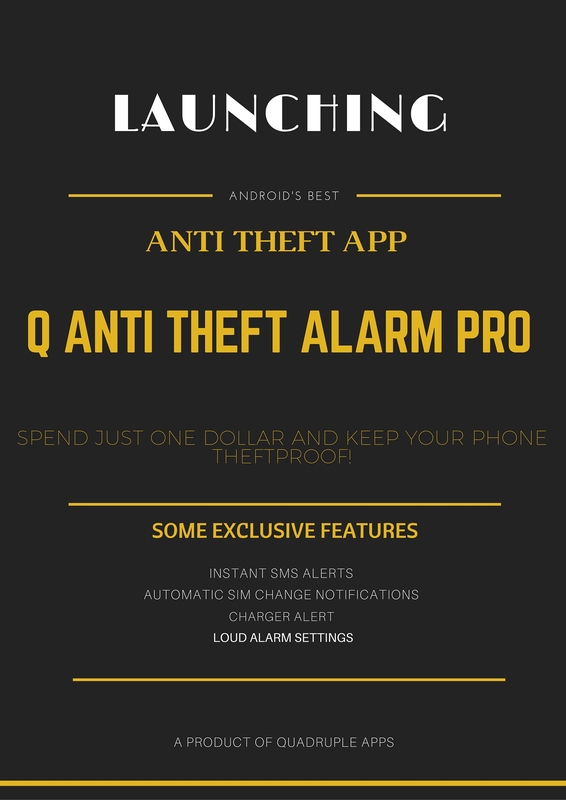 Q-Anti Theft App is a robust security app that’s available in the market now for download. This app offers a lot of security options which even some of the well-known security apps in the market have missed to include for safety. It’s a lightweight app that asks for minimum permissions from its users. Here are some of the unique features the app offersthat makes it really cool and easy to use. Select your own ringing tone from your gallery and scare away your phone meddlers. Whenever your phone is moved, the alarm starts to ring. The burglar will have no idea where the ringing is coming from. The push notifications to the app are automatically hidden as soon the alarm is triggered. It can be deactivated only from within the app. Get notified through SMS alerts! These SMS alerts are sent to your emergency contacts. It contains some unique info that can help you trace your phone through location links or at least block your SIM with the help of your SIM’s IMEI number. Pretty useful isn’t it? 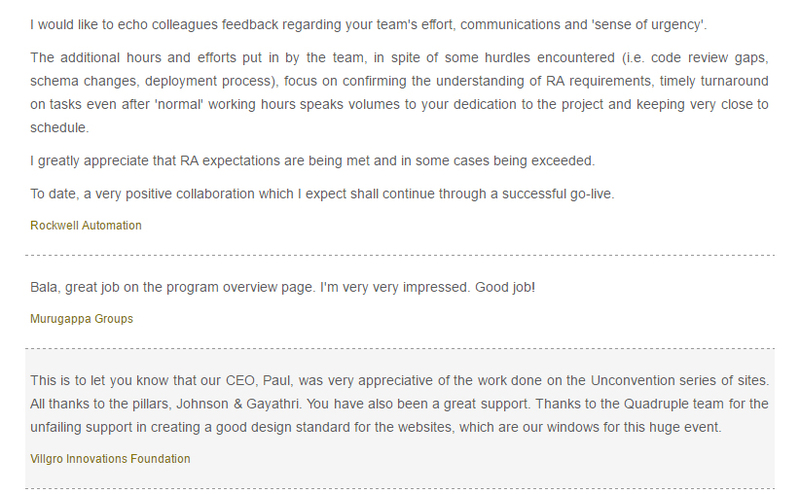 The app promises its users safety and already working on a Pro version of the app with extra improved features.